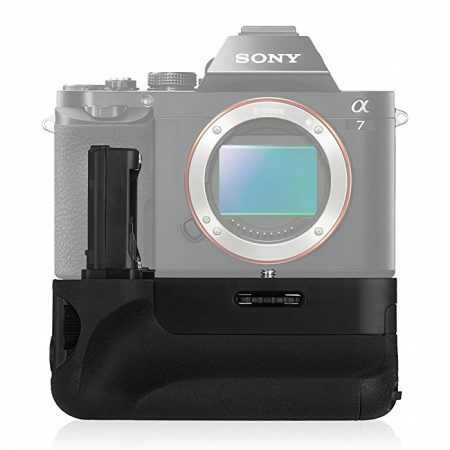 This metal hand grip gives your camera great decoration and protection. 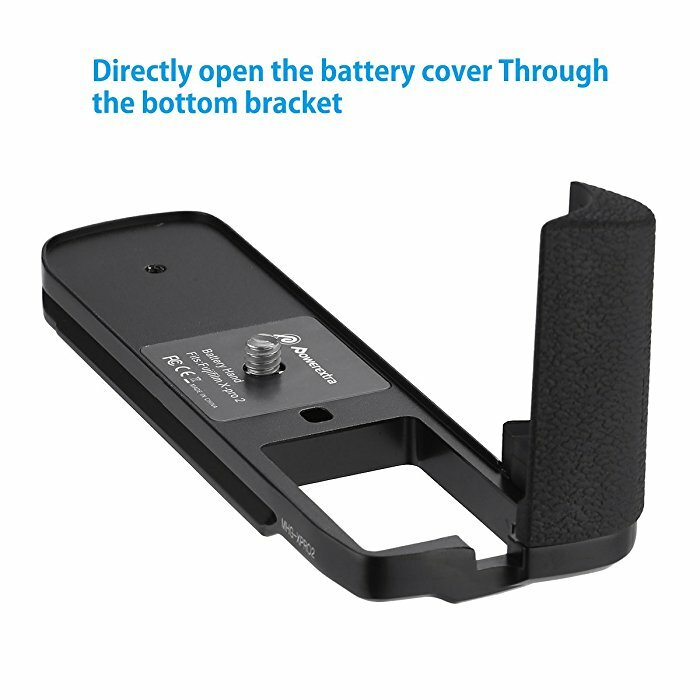 Convenient design enables you to directly open the battery cover through the bottom bracket. 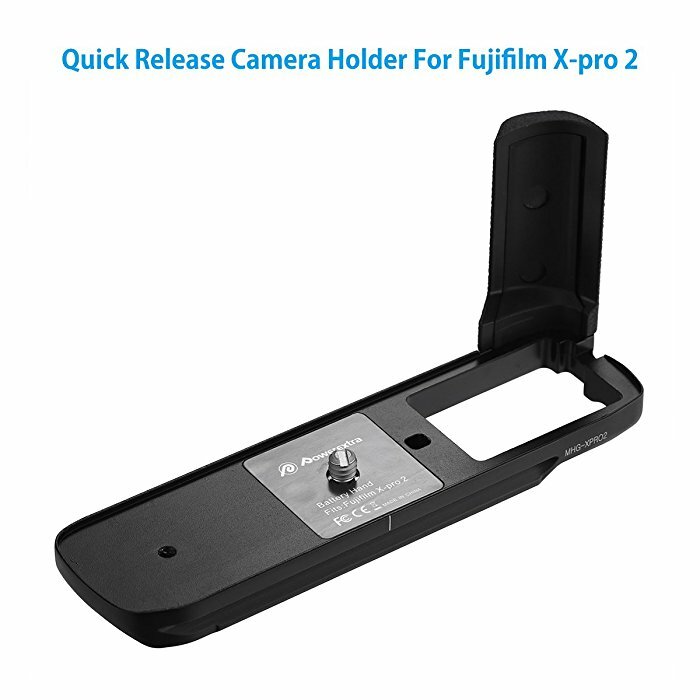 — Quick release vertical camera Holder For Fujifilm X-pro 2 Digital Camera. — Grade aluminum material, anti-slip, abrasion-resistant and finely polished surface. — UNC 1/4″ stainless steel screw. 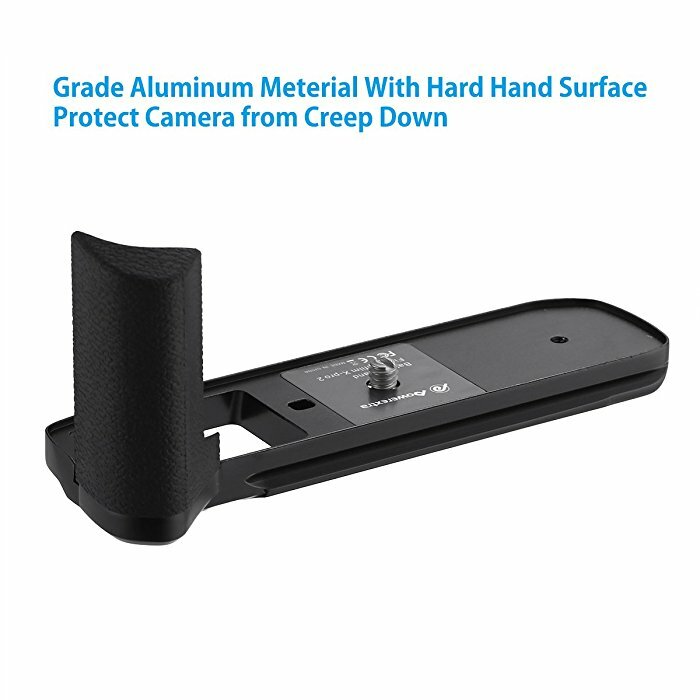 — This metal hand grip gives your camera great decoration and protection. 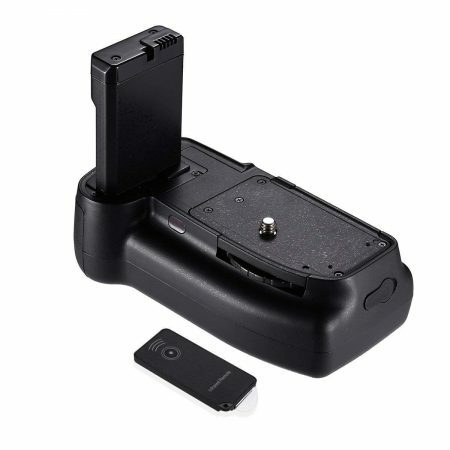 — Convenient design enables you to directly open the battery cover through the bottom bracket. 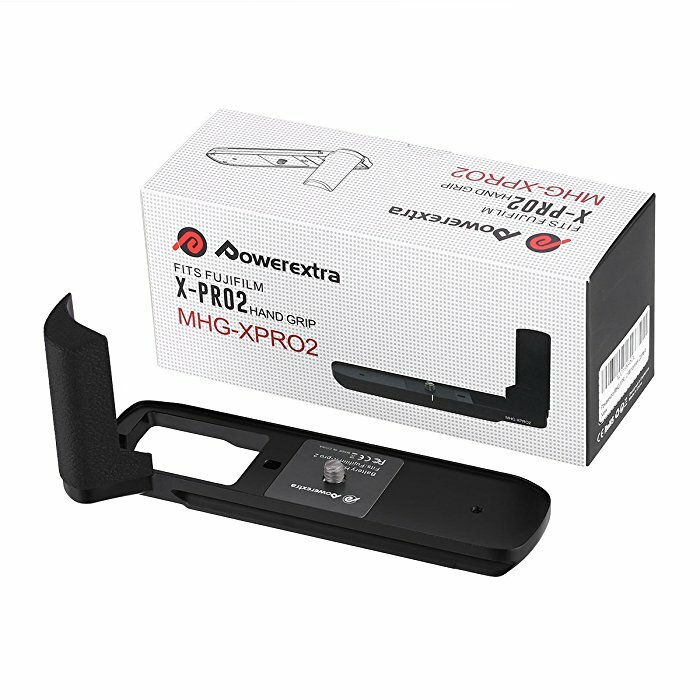 Powerextra is specialized in manufacturing power tool batteries, digital batteries and chargers, and related accessories.Powerextra is one of top selling brands for replacement batteries at Amazon.Powerextra products are made of the highest quality materials by CE certification. They are tested by manufacturer to match OEM products. 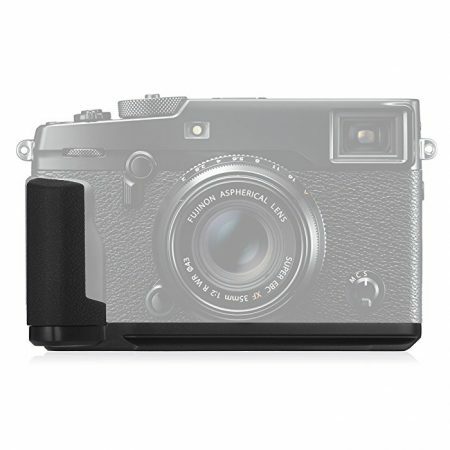 The hand grip for Fujifilm X-Pro2 Mirrorless Camera is a well-made camera hand grip with brand-new exquisite design. 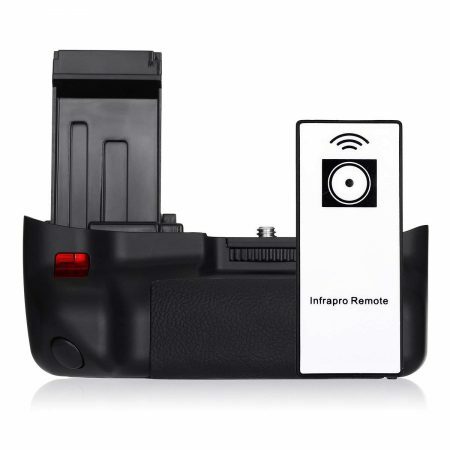 The flawless finish of the grip surface and the durable material make it a great helper to your camera. 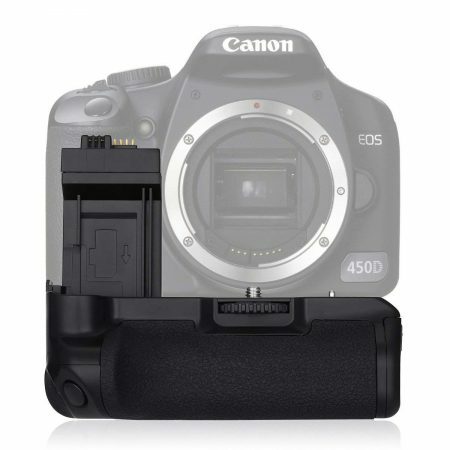 The quick-release camera grip is designed to be user-friendly and practical. The handle grip can only be used with compatible devices.